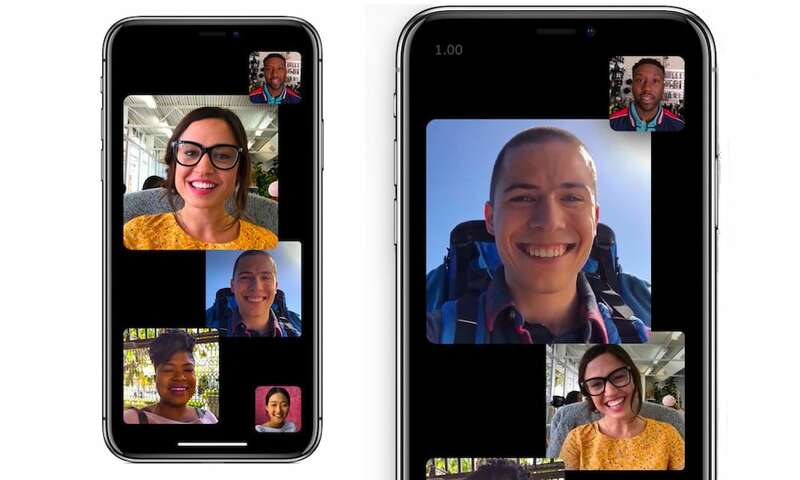 Apple has pulled Group FaceTime form the most recent iOS 12 and macOS Mojave betas and will delay its release until later this year. Group FaceTime was a key addition of Apple’s new stable of operating systems, and it’s long been a highly requested feature for iOS and macOS. Introduced at WWDC ’18, Group FaceTime allowed up to 32 users to simultaneously chat on a single FaceTime audio or video call. The feature has been available since the first batch of iOS 12 and macOS Mojave betas. It’s not currently clear why Apple has pulled the feature from the first rollout of those operating system updates. Most media and beta tester reports suggested that the feature was working well and wasn’t beset by any major issues. But there may have been underlying problems with the capability. The move is not unprecedented, however. Apple ended up delaying several important features in its last major release, iOS 11. Apple Pay Cash, AirPlay 2 and Messages in iCloud were all announced as part of the base iOS 11 software. All three were pulled from the initial release of iOS 11. Apple Pay Cash launched in December 2017 in iOS 11.2. Messages in iCloud and AirPlay 2 underwent a more extensive testing phase and were eventually rolled out in iOS 11.4in May 2018. With a proposed timeline of “later this fall,” it’s likely that Group FaceTime will be released in the first or second software (iOS 12.1 or iOS 12.2) update to the iOS 12 platform. iOS 12 itself is a major update to Apple’s mobile operating system, and should still launch with a slew of new features. That includes performance enhancements; new customizable Memoji characters; digital health tools such as Screen Time and additional Do Not Disturb features; and updates to Siri and other core applications. The new software is likely to launch sometime next month after Apple unveils new iPhones and other products at its annual fall keynote.